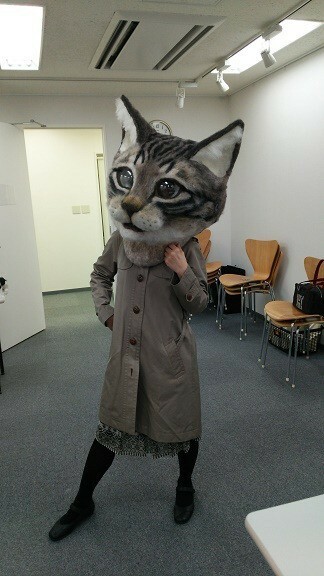 Fancy a huge realistic cat mask? 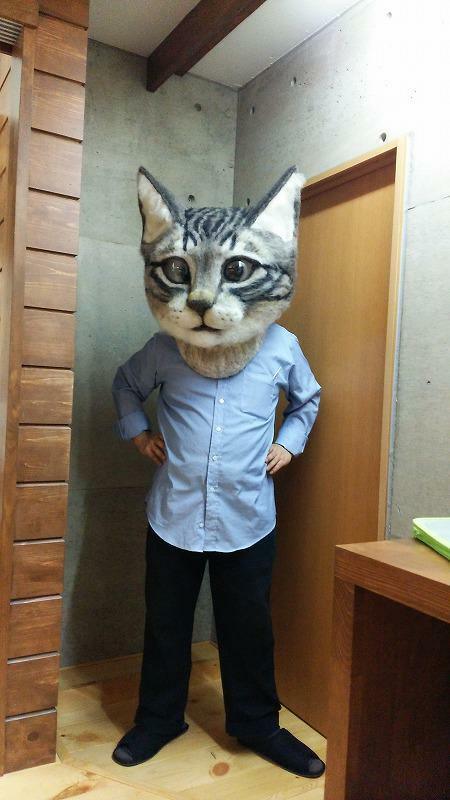 These pictures aren’t photo shopped – Japanese students really have made a over-sized cat head to be worn by humans. The woollen cat mask was made by Housetu Sato and his students at the Japan School of Wool Art and is currently on display at the the Tokyo Metropolitan Art Museum.